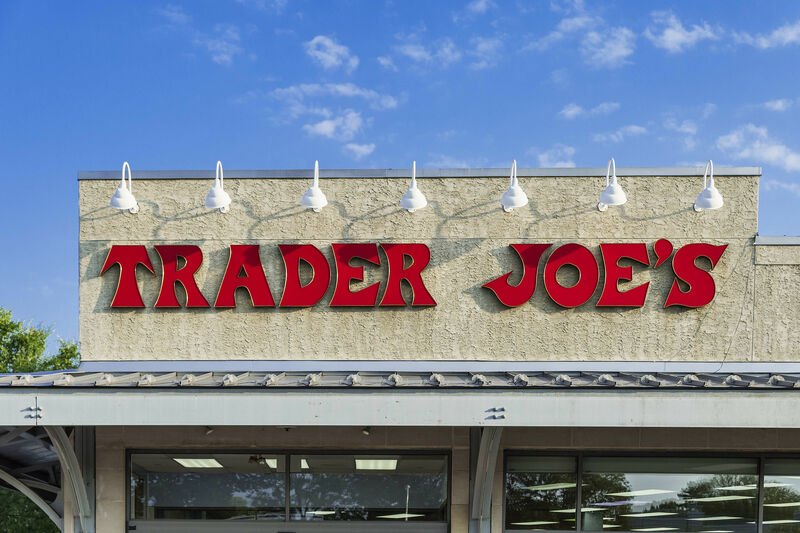 Trader Joe’s is one of the most popular grocery stores in the country. Products like the brand’s Mandarin Orange Chicken and “Two Buck Chuck” have reached cult status among shoppers. Even living near one can raise the value of your home. The grocery store with staff dressed in Hawaiian shirts and quirky product names is addicting for its low prices but high quality items. If you’ve never tried a Trader Joe’s appetizer, you’re missing out. From frozen-aisle stars like Spanakopita to dips like Corn and Tomato-Less Salsa, there are Trader Joe’s appetizers for every taste. Whether you want to forget about calories with decadent Mac and Cheese Bites or keep it on the light side with Vegetable Bird’s Nests, these are the best Trader Joe’s appetizers for any occasion. Keep Trader Joe’s frozen appetizers stocked in the freezer for last-minute gatherings or lazy dinners. These apps will save you time and money, and you’ll want to buy them again and again. Go ahead and buy a few boxes of these savory bites—they’ll be gone before you know it. You can use this corn salsa in more ways than the ole chip and dip. Once you try it, you’ll want to use it on tacos, nachos, Mexi-salads, eggs, and most things that need a tiny kick. The Pork Gyoza Potstickers and Thai Vegetable Gyoza are also extremely popular and guarantee both veggie-and meat-lovers are happy. These tempura veggie “nests” are crunchy bites of joy, and the presentation is prettier than anything we could do ourselves. Every party worth going to has an open space for this favorite dip, and Trader Joe’s version is a great option if you don’t have time to make it yourself. If you’re looking for a lightened up riff on classic, Trader Joe’s Spinach & Kale Greek Yogurt Dip is a surprisingly delicious substitute. 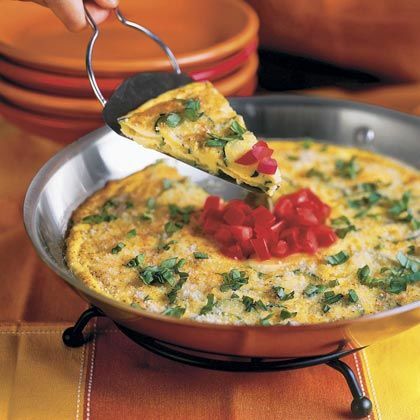 Serve with veggies and pita for a “reduced-guilt” appetizer, as the label says. Make a batch of homemade guacamole, salsa, and queso dip to top these tiny tacos. It should go without saying that these fried bites of macaroni and cheese are not on the list of approved foods for any diet, but when you need a cheat day, these carby, cheesy, greasy bites will do the trick. Voted favorite frozen appetizer in the brand’s 9th Annual Customer Choice Awards, you have to try this spinach-filled, flaky puff pastry. Put this sweet and savory dip next to some veggies and classic potato chips and watch as it disappears. Warning: Do not buy this if it’s not for a group of people. You will probably eat it all yourself (no judgment). Even though these scallops look and feel fancy, they’re so easy to prepare. Creamy Camembert cheese and flaky dough had us sold already, but sweet cranberry sauce makes this appetizer holiday ready. Pinterest/What’s Good at Trader Joe’s? This amped-up version of pigs in a blanket will delight the youngest and oldest guests at your party. One of the most popular Trader Joe’s items of all time, Chicken Tikka Masala, is just as delicious in appetizer form. Trader Joe’s took a Thai favorite, mango and sticky rice, and rolled it into a golden spring roll for a sweet and savory combo like no other. The brand’s Chicken Spring Rolls and Vegetable Spring Rolls are both popular appetizer options as well. If you don’t have time for homemade bruschetta, the Trader Joe’s version is quick and easy for spreading on a crusty baguette. If you’re a frequent Trader Joe’s shopper and a fan of hummus, you know about the store’s multiple hummus flavors. The Mediterranean Hummus, topped with pine nuts, oil, and multiple spices and herbs, is a fan favorite. Craving a kick? The Sriracha Hummus is top-rated, too . Trader Joe’s version of arancini, or stuffed rice balls, are basically like mozzarella sticks made with fontina cheese instead. So yes, they’re amazing. They’d be delicious paired with a side of marinara for dipping. This tarte is best if you let it cook until crispy, so you might want to leave it in the oven an extra minute or two. It couldn’t be easier or more delicious, though. Who doesn’t love a fluffy, flaky quiche? Get two flavors for the price of one and save time prepping with these cute bites. This smoky dip is the ideal addition to a setup of Mexican dips (or taco toppings). Grab the tortilla chips and dig in! If you’re a fan of stuffed mushrooms, take a shortcut with these mushrooms that have a creamy stuffing and crunchy topping. This Trader Joe’s favorite is basically layers of filo dough stuffed with five types of cheese, so there’s no way you won’t like it. Try the Mini Greek Spirals with Leeks & Feta Cheese for another twist on the dish. These little bites have all the flavor—sweet dates, salty bacon, and tangy goat cheese—which makes them a freezer aisle unicorn.